I have a yellow & black Bugatti Type 50 limited edition in a wooden car-shaped box, which dates from the 1990s or earlier. 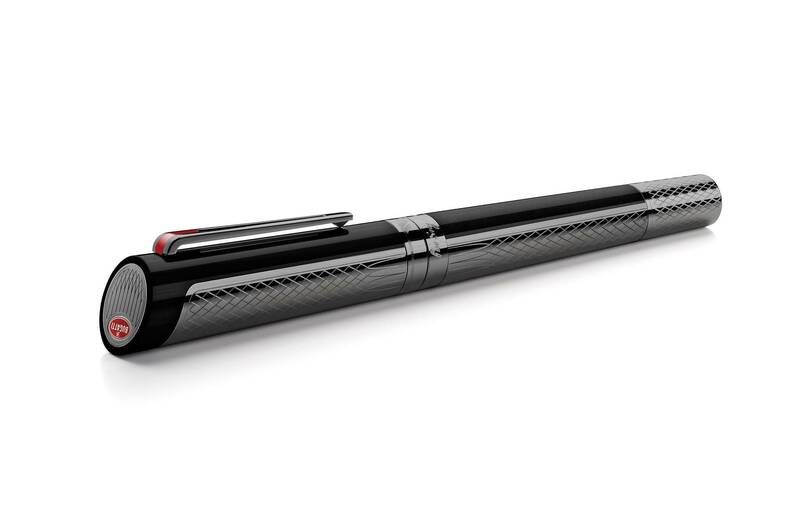 As this was one of my early ‘grail pens’, I have a fondness for Bugatti-themed pens. I like how the top of the cap resembles the Bugatti grill. 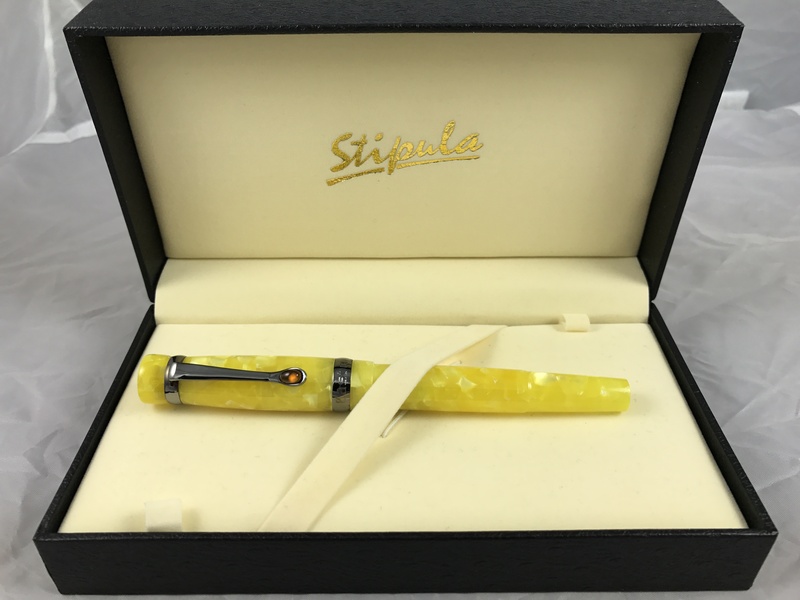 This looks like a nice, usable pen, as most Montegrappa pens are. 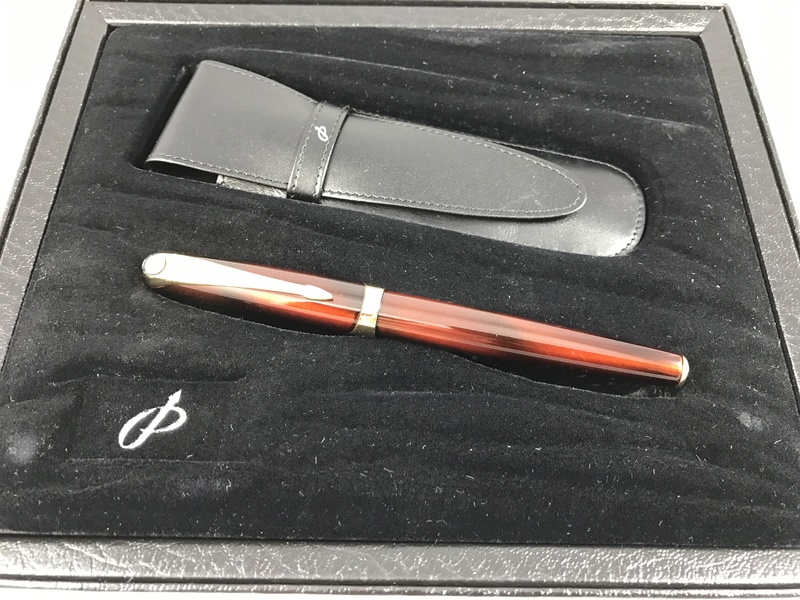 This earlier article from July includes more detail, most notably on the details from the Veyron that were picked up on the pen and packaging., and includes additional photos.